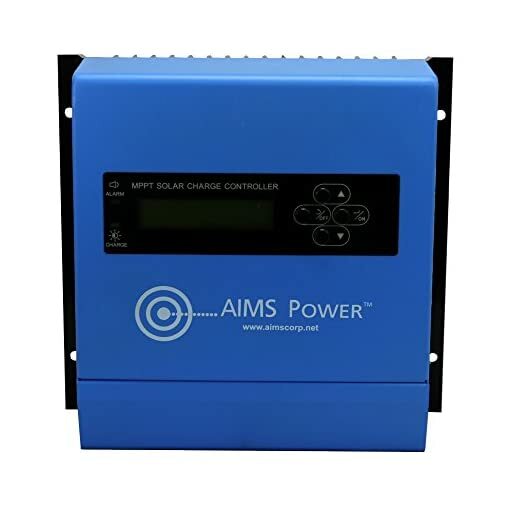 This solar battery charge controller by AIMS Power features a smart tracking algorithm using MPPT charging technology & has less power loss performing at 97.5-99% efficiency, maximizing energy harvest. The tracking algorithm is automatic & varies with weather conditions. 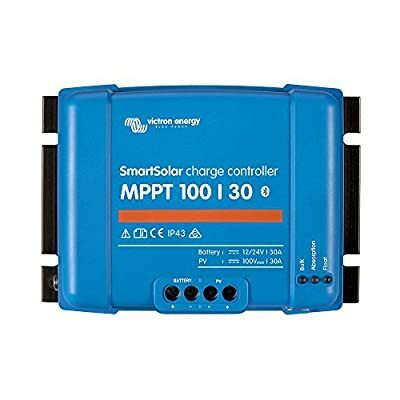 This charge controller also has temperature compensation protection using the included battery temperature Sensor. 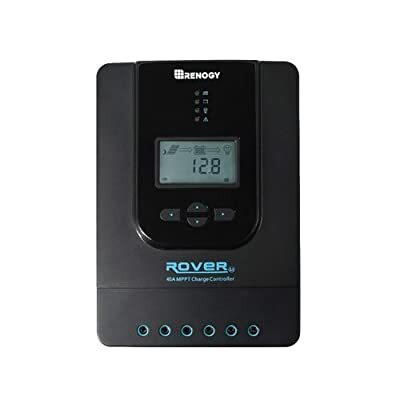 Charges 12, & 24V solar systems with Multistage charging technology & adjusts according to battery type. 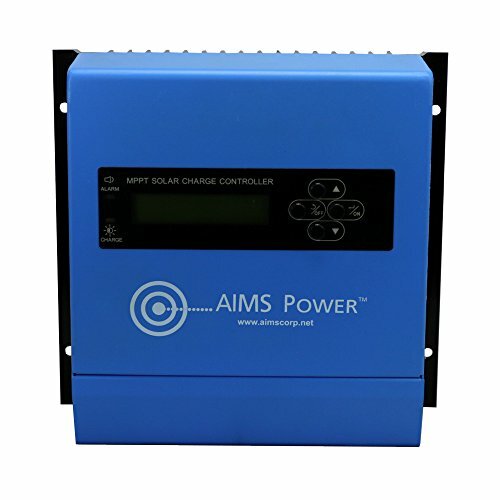 The aims charge controller includes LED indicators to show charging status & faults. 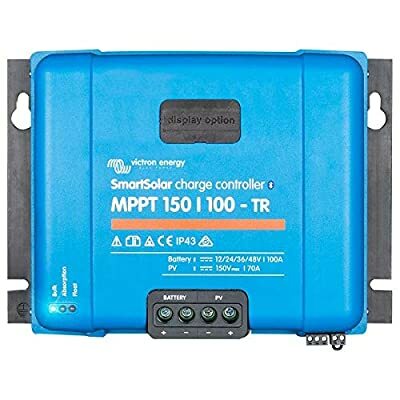 An LCD displays key information such as battery voltage, solar panel voltage, solar panel charging current & charge mode. 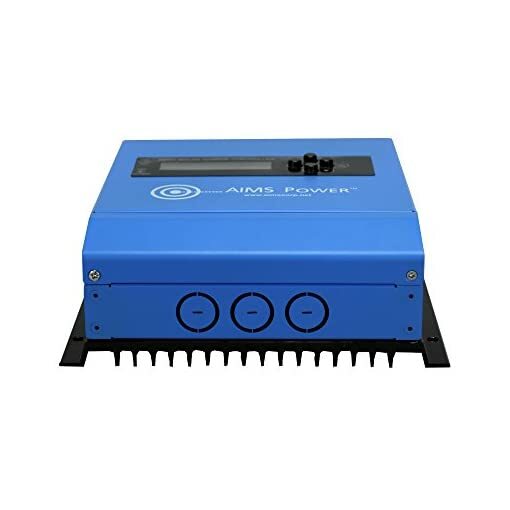 Users are able to revise & set the default parameters according to system design. 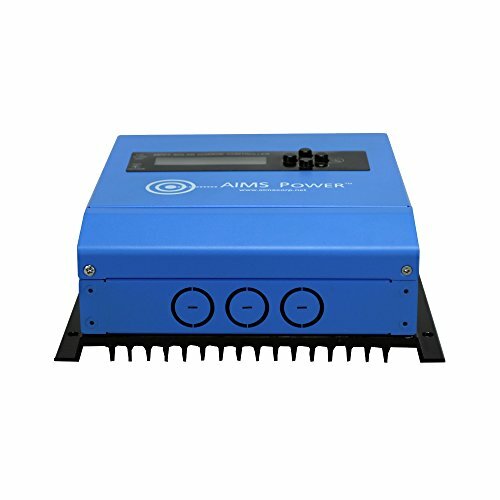 There is also a Rs485 connection block for computer monitoring of all charge controller functions. Backed by a 2 year warranty.